Strong designs come from strong people. Maury Abreu’s reputation in the combatives community precedes him. He is a humble family man and a talented instructor with the heart of a student. I first heard of Maury back in 2013 when my teacher, Kelly McCann, featured Maury’s instruction in the training video, “Edged Weapon: Responses to Violent Knife Attacks” produced by the now defunct Paladin Press. We soon connected through social media, as many who share like-minded interests do, to keep in touch. Eventually we began to talk via phone as our friendship developed. 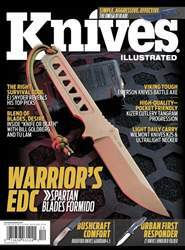 During the course of one of our conversations, Maury revealed that he was working on a new knife design. Knowing his passion for knives and knife combatives, I was excited to see what he came up with. As soon as the details were solidified and the order books open, I purchased the Omega B1 Blade, sold through Maury’s training company, Omega Protective Concepts. 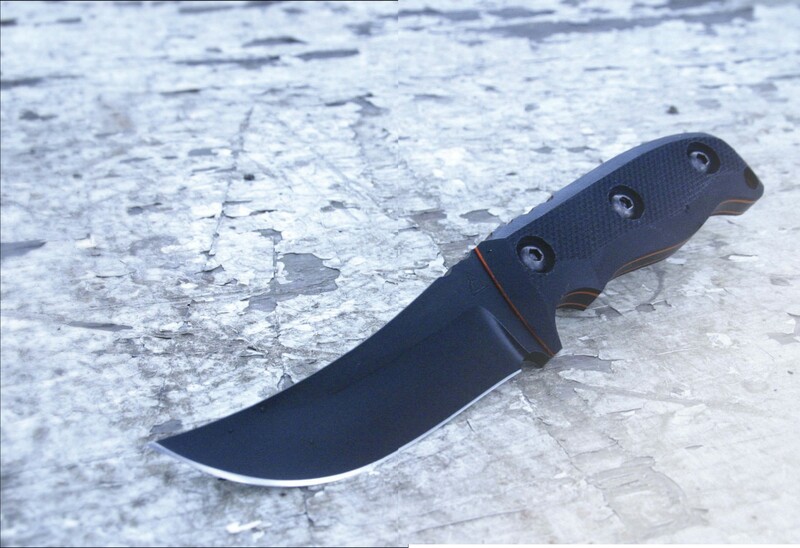 Maury’s combatives philosophy is reflected in the design of the Omega B1 Blade. Simple, aggressive and effective are terms that best describe his approach to self-defense, and these traits are evident in his design. The Omega B1 is made from 0.1875-inchthick D2 Tool Steel triple tempered to 59- 60RC and features a 3.5-inch scimitar style blade with an overall length of 7.75 inches and a black KG Gun Kote finish; optional finishes are available upon request through Omega Protective Concepts.